Ah, Pokémon GO... those first few weeks over the summer were something magical. Even if you aren't very into Pokémon, it was amazing to see that so many people were experiencing the same thing out in the real world at the same time. Then, Niantic killed the Pokémon tracker and took ages to improve the basics. 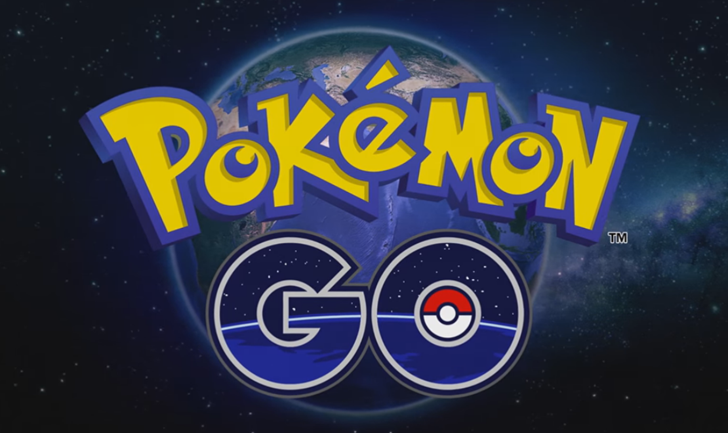 Pokémon GO is still popular compared to most mobile games, but the developer is looking to regain some momentum with the v0.45.0 release. This is the one with the previously announced daily bonuses. Here's what you can expect in the updated version. Prestige gained by training at a friendly Gym has been lowered. So, if you play Pokémon GO every day for a few minutes, you can get some free XP and stardust. Combined with the buddy system, you can make some real progress toward not finding nearby Pokémon because there's still no tracker. There are apparently also hints of gen 2 Pokémon and Ditto in the latest version of the app. Hopefully Niantic can get tracking worked out before they start adding entire new sections of the game. If you still play Pokémon GO, the APK is ready for you at APK Mirror.